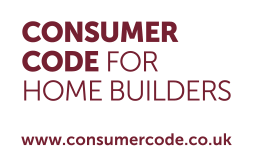 We build homes differently by building them better. Next time you visit a new home, gently tap the upstairs walls. In most you’ll hear a hollow echo that denotes a stud wall – cheap to build but not the best sound insulation.  In almost every Jelson home you’ll hear a reassuring thud, telling you it’s solid brick. We believe better sound-proofing and having something secure to fix to are features worth having. 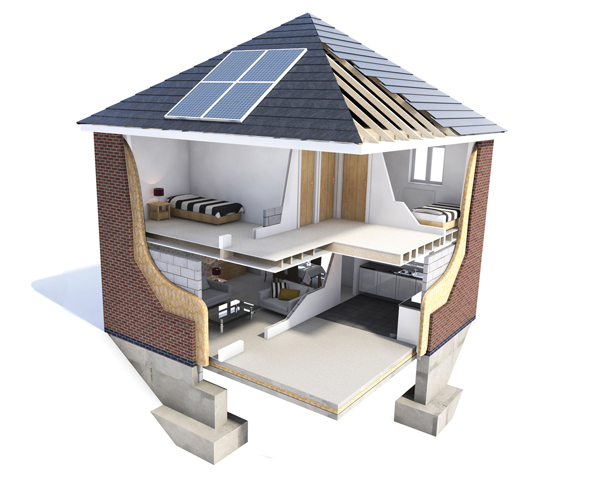 Roof, wall and floor insulation to the latest standards and combined with high-spec heating systems for lower fuel bills. Energy-efficient, double-glazed windows and patio doors made in our own workshop. Kitchens, fitted wardrobes and often staircases are built by our own craftsmen – individually measured and tailor-made for every home. Skimmed and emulsioned plasterboard ceilings for a superior, attractive finish. Carpets and floor coverings fitted as standard in many of our homes. Click here to discover even more benefits of buying a new home or visit one of our developments and feel the difference yourself. Hover over the to find out more. Makes your Jelson home more energy-efficient for lower fuel bills (and cosier in winter too!). As well as greatly improved soundproofing, solid walls provide a more reliable and durable structure for shelves and cupboards. Helping you do your bit for the environment and save money by reducing the amount of energy needed to heat your home. Lower heating costs and a lower-carbon footprint. Made-to-measure in our own workshops for a perfect fit and the highest levels of quality control. Fully compliant with all government regulations and a great way to run your home for less. Built with pride in our own joinery workshops, guaranteeing the best quality and a beautiful kitchen made especially for you. Save the time and expense of organising them yourself and simply walk into a beautiful new space where all you'll need to add is your furniture. Free electricity from sunlight and the opportunity to sell unused electricity back to the grid - the low-maintenance, emission-free way to slash fuel bills.